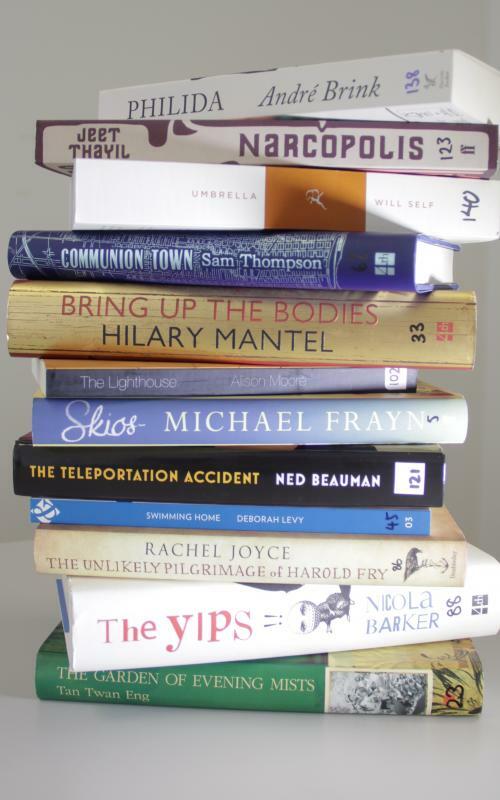 The Man Booker Prize long list has been announced, click here to see the titles that were selected this year. I get so excited when this list is announced! Fiction at it's finest indeed. You're very welcome, I'm glad you found me! :) I get all crazy excited when a new prize list is released! I also get a little excited when this and some other lists are announced. I also get tiny, tiny twinge of frustration (and maybe even anxiety). I realize that there are now more books that I do not have time to get to! Seriously, this looks like a list of great books. Ha ha Brian, I absolutely know what you mean! The never ending pile of books that I want to get to is overwhelming at times! I really like the Booker and tend to have better luck with its winners than an award like the Pulitzer. Sadly, I'd heard of very few books from this year's list. Gives me a bit more motivation to catch up on Mantel's books. Jennifer, Thanks for posting this. I immediately went out to look at the winners. I'm looking forward to reading some of them. You're welcome Heidi :) Looks like a great list doesn't it?